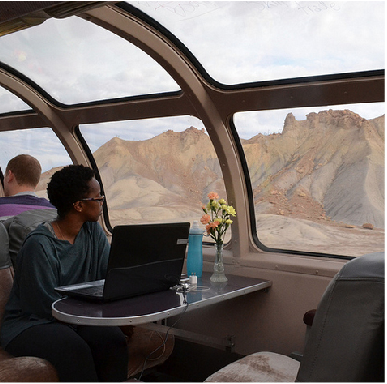 THE MILLENNIAL TRAINS PROJECT (MTP) is a 501(c)3 non-profit organization that leads crowd-funded transcontinental train journeys for diverse groups of young innovators to explore America's new frontiers. 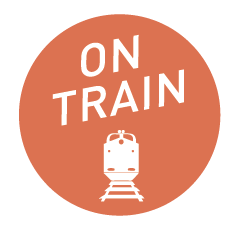 OUR MISSION is to enable participants and virtual audiences to identify, evaluate, and explore emerging opportunities and challenges in communities where our trains stop while advancing a project that benefits, serves, and inspires others. 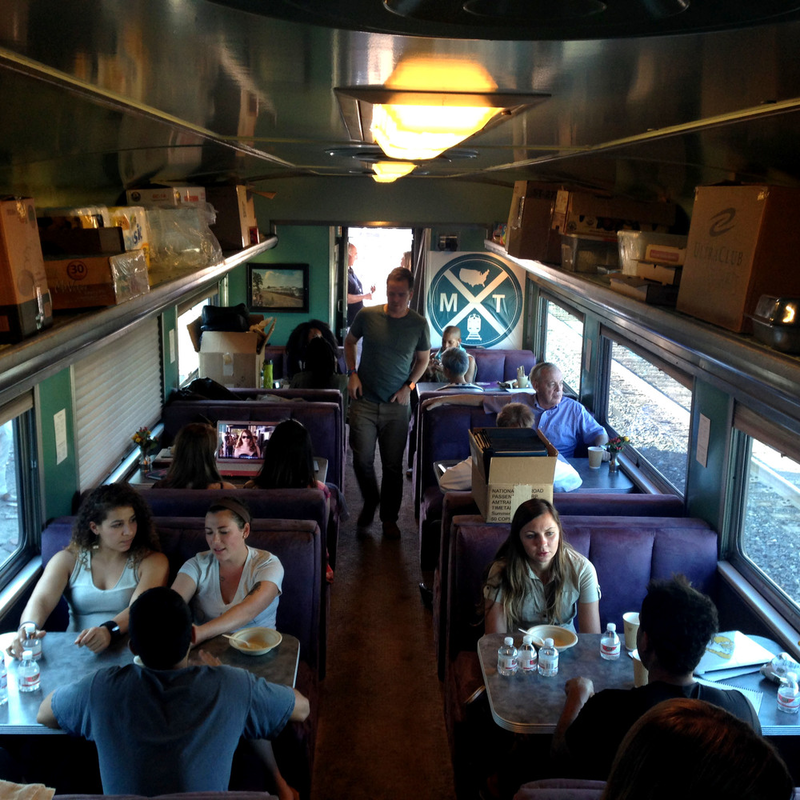 Doubling as a mobile innovation lab and dormitory, MTP's caravan of vintage rail cars provide a unique setting for shared discovery and connection with other participants and distinguished on-train mentors. 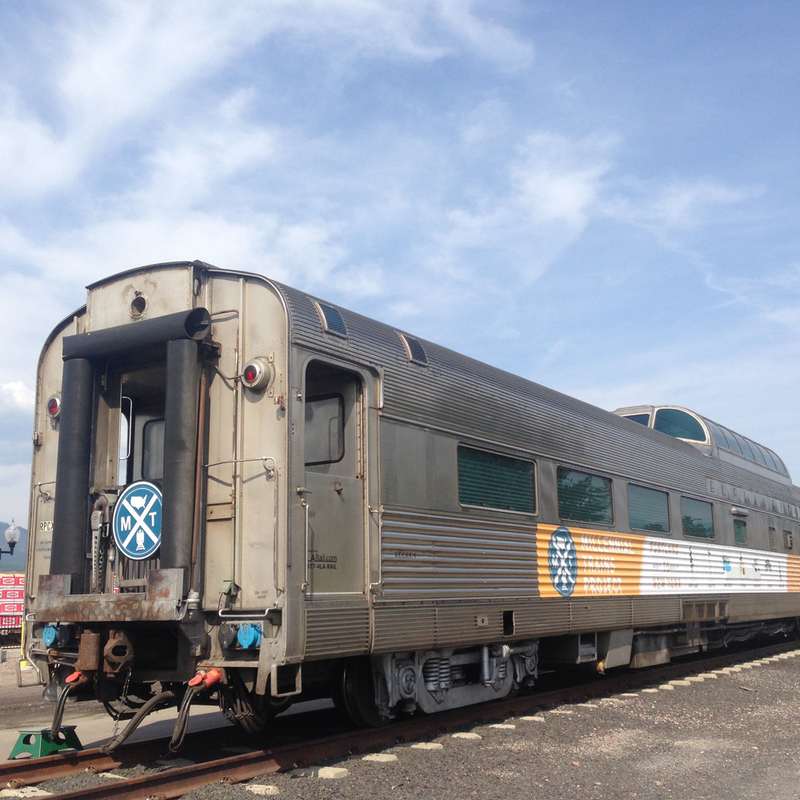 In each city where our train stops, we engage with local innovators and provide opportunities for our participants to advance projects of their own design. 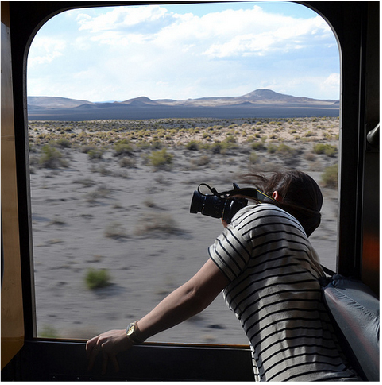 Applicants get on board by pitching a project they want to advance across the communities where our train stops, and then racing to crowdfund the cost of their ticket to ride. Click here to browse projects designed by the pioneering participants on board our most recent journey. 6:00 AM // WAKE UP! We know its early. Rise and shine! Morning briefings provide an introduction to the economic, political, and social geography of the locality where participants will spend the day exploring local examples of innovation and advancing their projects. In each city where we stop, we establish a local hub (usually a creative design studio or startup space) where we host morning workshops led by local leaders. Here, we learn about local innovation and where the city is headed from a creative development perspective. Participants are allotted 5-6 hours in each MTP destination to advance a project that benefits, serves and inspires others. 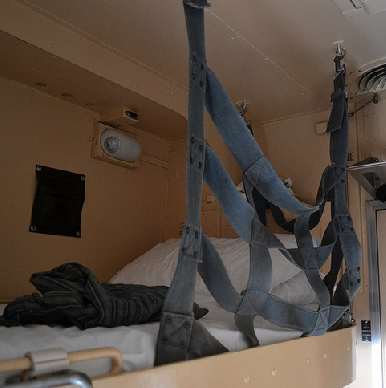 MTP staff and local host committees are committed to supporting participants in these efforts. Each evening, MTP participants will take part in an hour-long set of leadership and reflection exercises to attend to their inner journey, which MTP has designed in partnership with City Year and adapted from their Idealist Journey curriculum. 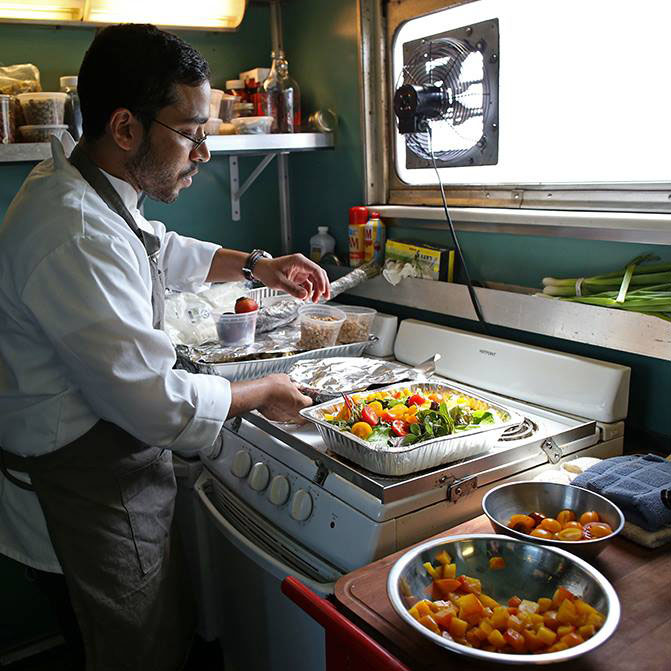 Prepared with local ingredients gathered by our on-train chefs in each MTP destination, our regionally-inspired meals nurture and build fellowship among passengers, mentors, and staff. 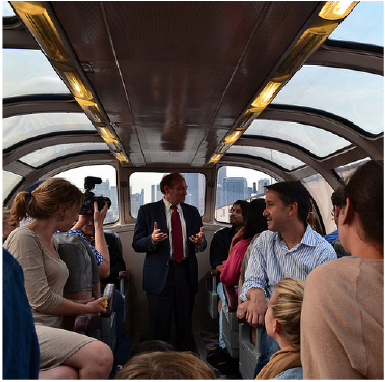 Participants attend office hours, panel discussions, and lectures given by our distinguished on-train mentors.